Al is widely known as an expert in technology, compliance and security. 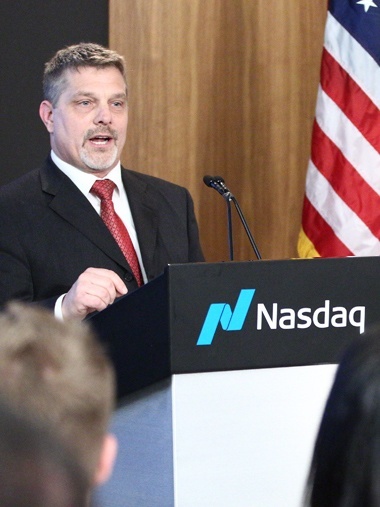 He is CEO of Absolute Logic, a Managed IT and Security Services firm located in Wilton, CT. Al recently launched CyberGuard360, a Cyber Security solutions provider company focused on bringing top tier platforms and products to help MSP's and Enterprise IT teams defend against tomorrows threats. He is a frequent speaker at healthcare, legal and insurance industry events. 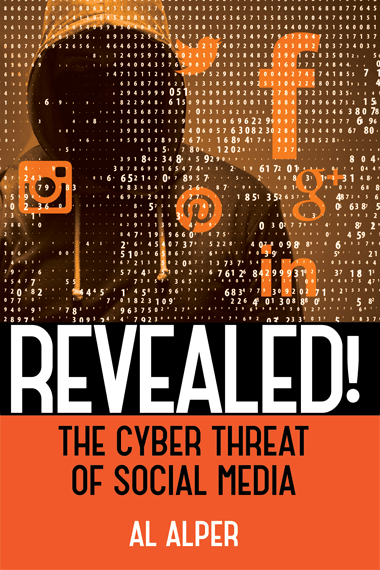 Book shows that human is the weakest link in the cyber security chain, and the art of social engineering allows to exploit it. 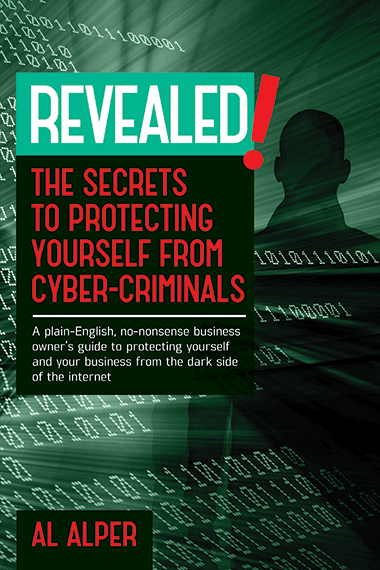 A plain-English, no-nonsense business owners guide to protecting yourself and your business from the dark side of the internet. Is your “computer guy” professional, competent, honest, considerate, on-time, fairly-priced and dependable? If you answered NO to any of them then this is the business owner’s guide you’ve been waiting for. 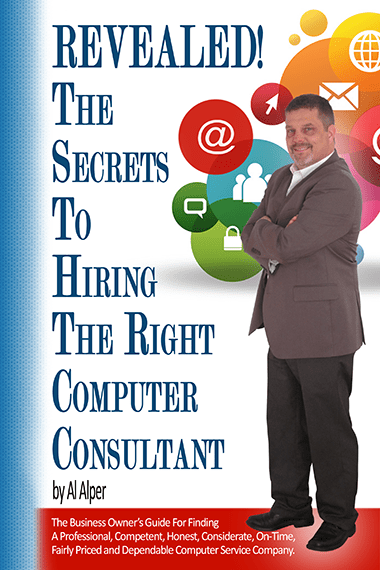 It’s chock full of tips and secrets you need to know when looking for or hiring the right computer consultant. A no-nonsense guide to understanding the threat landscape of social media and balancing securing your network. Stay ahead of the hackers and build your authority by reading the premier cybersecurity and compliance resource for today’s leaders.